Read stories about people with physics degrees from UC Davis by checking out physics professor Lloyd Knox’s blog, Degree Of Satisfaction. 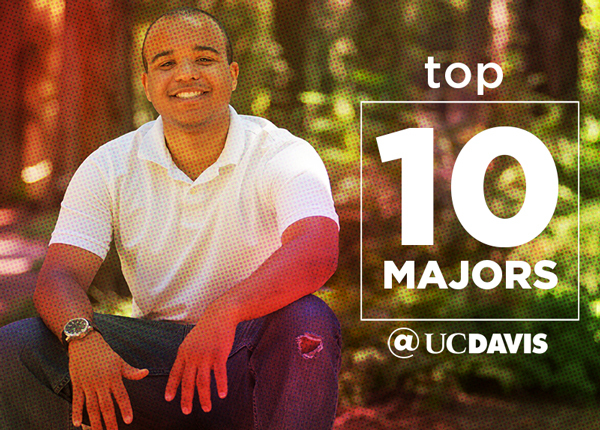 If your curiosity so moves you, we invite you to learn more about majoring in physics at UC Davis by visiting our website. There, you can find course offerings, video testimonials from students, our list of answers to the question “Why Physics at UC Davis?” and more. 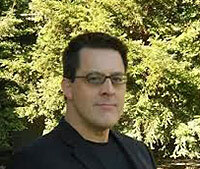 Professor Lloyd Knox joined the UC Davis physics faculty in 2001. In addition to his interest in helping majors in his department chart a path to a career, Knox focuses on data analysis research to study the cosmos.